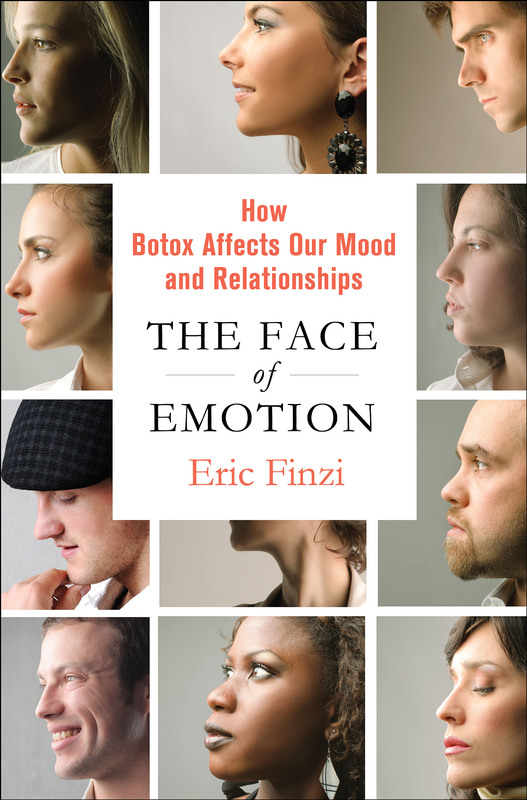 In The Face of Emotion: How Botox Affects Our Mood and Relationships, Dr. Eric Finzi explains his research in narrative form, weaving personal stories and rich historical accounts to showcase how his theory came to light. Finzi’s thinking, which dates back to Charles Darwin and William James’ facial feedback theory, marshals together evidence from psychology, neuroscience, art, evolutionary biology, family and patients, to prove his idea that facial expressions are a central driving force of our emotions, and that there is an unlikely ally available in taming them: Botox. It’s taken for granted that our facial expressions reveal our inner-most emotions, but what if the reverse is actually true? What if happiness begins with a smile, rather than feelings of happiness producing a smile? Recent scientific research has shown evidence to support this concept of physical expression shaping our emotional state. Eric Finzi is one of Washington, D.C.’s most renowned dermatological surgeons, and he has been studying this exact phenomenon for nearly two decades. In THE FACE OF EMOTION: How Botox Affects Our Mood and Relationships (Palgrave Macmillan; Pub Date January 29, 2013), Finzi reveals shocking evidence that our facial expressions are not secondary to, but rather a central driving force of our emotions. In his studies, Dr. Finzi discovered that using Botox to manipulate expression had a positive effect on clinically depressed patients. By inhibiting their ability to frown, patients found themselves in a state of relief rather than despair. These findings deviate greatly from the neuroscience-based theories that base emotional reactions on the activity of neurotransmitters. 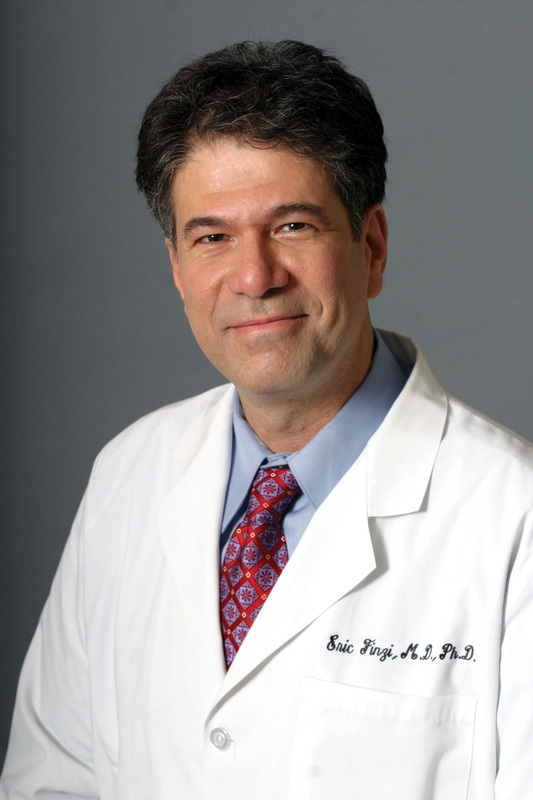 Through clinical experience and original research, Dr. Finzi effectively demonstrates how physically changing a person’s face could actually change their disposition. He explores how Botox affects mental health, and how facial expressions can change a person’s relationship with themselves and others. In THE FACE OF EMOTION, readers are presented with a medically and scientifically accurate picture of emotion, with an unexpected psychological twist that questions the origin of feelings.